Andre has been an ambitious vinyl lover, producer, and international DJ for almost 25 years now. His own label ODD EVEN and other projects such as Knowone, Neurotron, among other pseudonyms, have always been committed to producing vinyl of the finest quality, for he plays and uses the records himself. He spins vinyl records as a first-class DJ and collects everything that has to do with his trade. He loves unusual packaging, artworks, and reads passionately all the news about the vinyl medium. Proud ‘prosumers’ and vinyl lovers! The whole Matter of Fact team has been in the scene for more than 25 years. We are DJs, producers, collectors, and vinyl lovers. 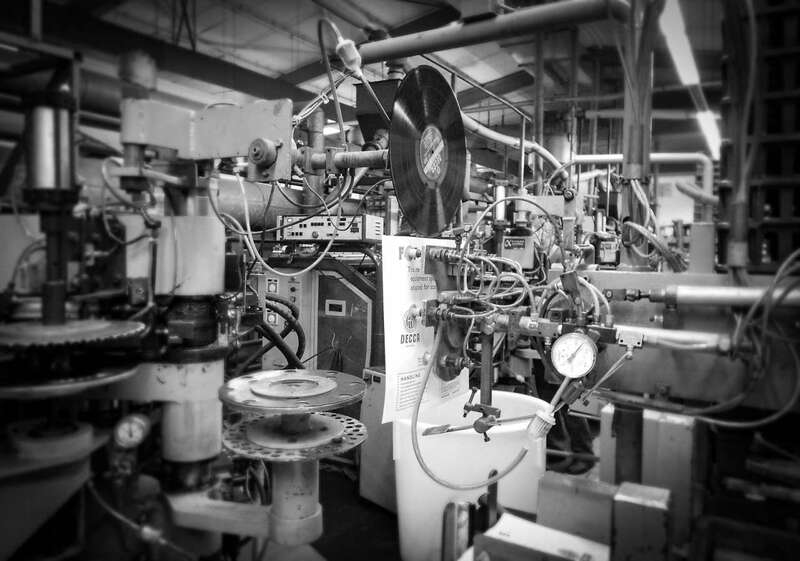 Not only do we manufacture vinyl records, we also use them on a daily basis (consumer + producer = prosumer). That is why we know exactly what matters in vinyl production and manufacturing: only the highest quality can satisfy our audiophile demands. Finest quality with a fast production process! Our focus lies on offering the best quality with a fast production process and guaranteeing complete customer satisfaction. We develop solutions for every demand – nothing is impossible. And because every detail is important, we keep our customers up to date during each step of the manufacturing process. 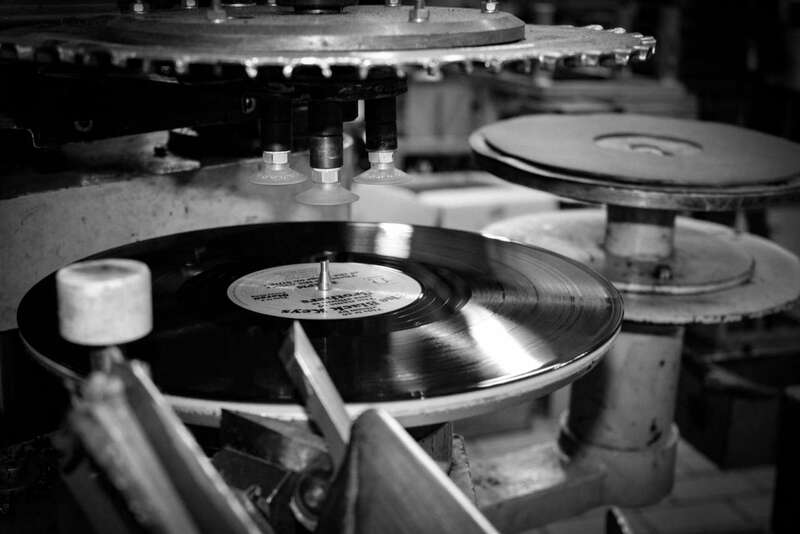 We do not only produce vinyl records or manufacture vinyl, we oversee the full process: mastering, GEMA registration, the production of unusual prints and packaging, and even the creation and assignment of EAN codes. Full service guaranteed!